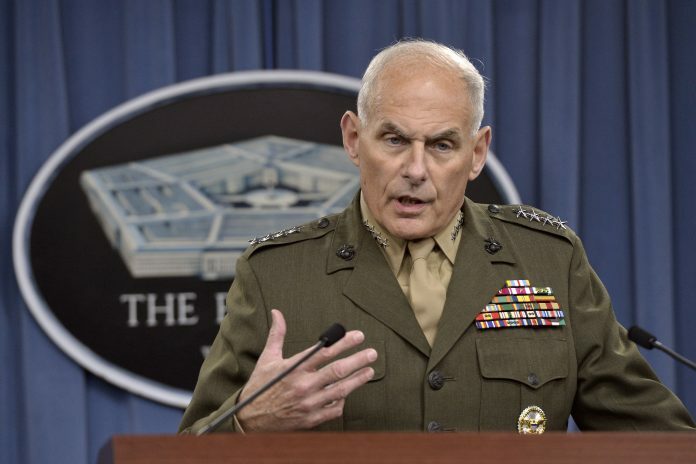 Chief of staff John Kelly reportedly “blew up” at President Trump and threatened to quit his position late last month. Sources familiar with the situation told Axios that Kelly exploded at Trump during an Oval Office meeting on March 28, and muttered threats to quit while walking back to his office. Kelly also reportedly began packing up personal belongings, according to Axios.